If I could be a pattern I'd be a stripe. Spotted this pic from Like It! What is it? 's flickr page on @presentandcorrect twitter. These striped tees on Closet Visit have me green with envy. I love a good stripey tee, so much so I always end up buying more identical ones! These pics are from Clare Cottrells wardrobe and shot by Jeana Sohn. I quite like the lo-fi look of these pics I took on my iphone. Such a beautiful sunset after day of thunder storms! To quote Paul Coelho "Don't forget: beautiful sunsets need cloudy skies..."
Our spare room has finally gone from music studio to habitable space! And was inspired by a trip to B&Q of all places! My Sophie Conran for Arthouse wallpaper is a little brighter than I thought but has a lovely metallic sheen. I love old typography and signage. This one is on Great Junction Street in Leith but has sadly covered up again. Thanks to it's heritage Leith has loads of faded signs, more to come when I've been out with my camera, there are so many I walk past every day! We first sampled this at the Old Bridge Inn courtesy of our friend and chef Chris. The OBI (as it's affectionately known) is the only good place to eat in Aviemore. 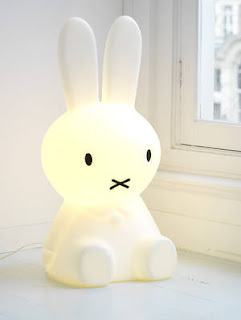 I know it's a bit early and I'm a little bit old, but please could I have this Miffy night light. I promise to be good all year. I visited Anthropologies Kings Road store in London for the first time last week. Wow! so many beautiful things. 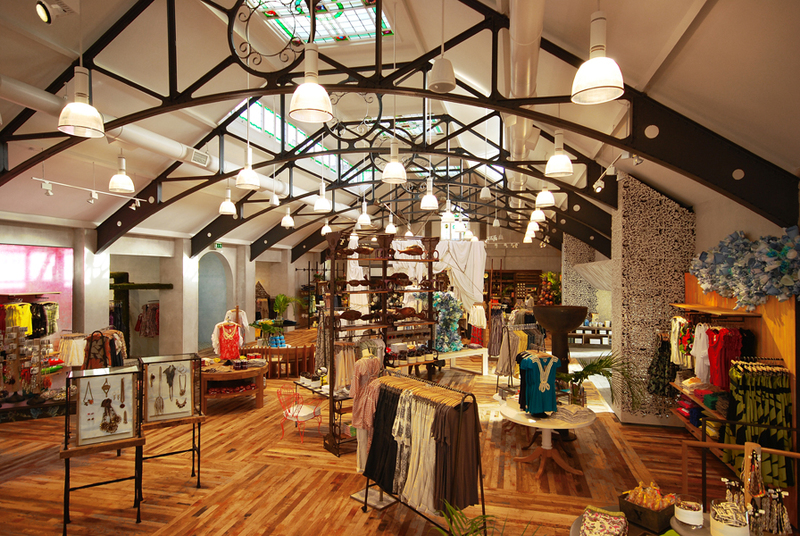 Housed in an Art Deco former Billiards hall, the store is striking right from the outset. Anthropologies carefully edited mix of fashion, interiors, art and found objects had me captivated for over an hour- not a common occurrence for anyone in our world of fast fashion and 'one-click' shopping. I'm in love with the riot of colour that typifies Anthro's exotic prints, rich tapestries and bold styling. The beautiful mix 'n' match fabric aprons- much to nice to cook in. Stunning african animal print tea towels- definitely just for the wall. These delightful nostalgic printed side plates. Roll on June and the new Edinburgh store! 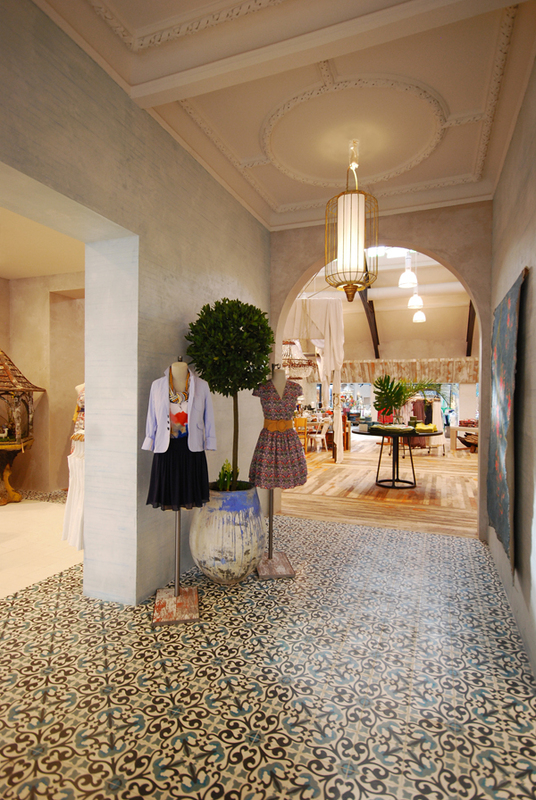 Anthropologie Kings road, Main entrance. 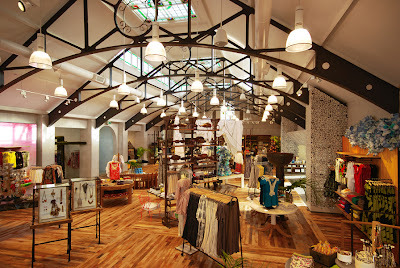 Anthropologie Kings Road- visually stunning!